AQA is easy to configure to meet your needs. Say goodbye to months of configuration and setup before you can use your solution. AQA is powerful enough to match your existing workflow, but the process is simple and easy to understand. You can rely on our support every step of the way, through training videos, manuals, and one-on-one customer support. At AQA, we believe your data has something to say, and we know you want to hear it as soon as possible. We accommodate your historical data so you can start trending your results on Day One! AQA helps your suppliers to help you. One of the biggest problems that QA teams face is getting all of their supplier data into one central repository. AQA allows you to configure your suppliers' access to the system, giving you control over what they can see and do. Whenever action is required, email reminders are automatically generated by AQA, ensuring a timely response from your suppliers. AQA is simple and straightforward, eliminating the need for supplier training. AQA has a simple interface for restaurants. 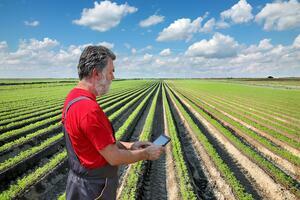 Our software has been specifically designed for ease of use in the field. AQA is accessible and straightforward, no matter what type of device you use or operating system you run. 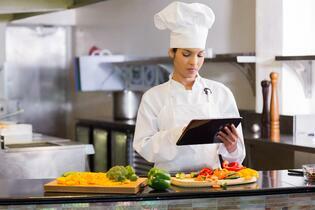 Your restaurant managers want a system that's easy to use. AQA makes reporting customer complaints and supplier quality issues as simple as logging in.